I don't necessarily follow the goings on in the world of Broadway, but even I've heard the praises sung about Dear Evan Hansen, which stars Tony Award-winner Ben Platt (you probably know him from Pitch Perfect) and the music of Award-winning La La Land and The Greatest Showman songwriters Benj Pasek and Justin Paul. So it was only a matter of time before Hollywood came calling to take it from the stage to the screen. 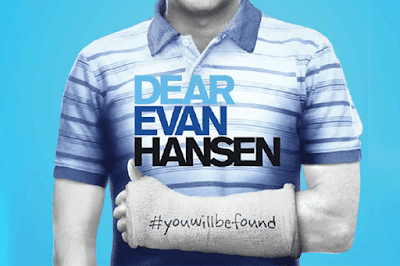 Universal has acquired the screen rights to Dear Evan Hansen, and have set Stephen Chbosky to direct their adaptation of the multi-time Tony Award winner. The story follows a socially awkward teen who concocts a story to connect with the family of a classmate who committed suicide. Chbosky is best known for directing an adaptation of his book, The Perks of Being a Wallflower, which he followed up with last year's hit, Wonder. 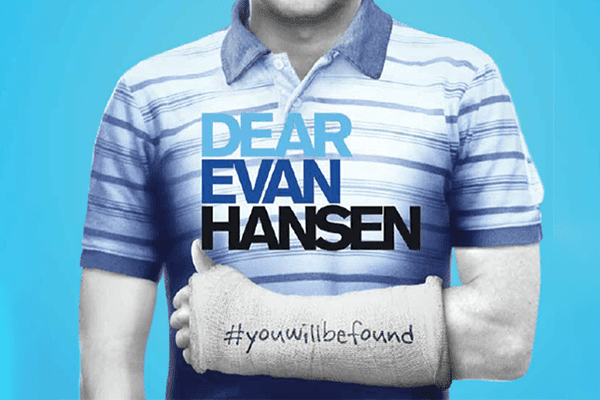 Writing the script for Dear Evan Hansen will be Stephen Levenson, author of the book the play is based on. It's still unclear if Platt will be asked to reprise his role, but Pasek and Paul are on board as exec-producers.